The state of living where your eating is not determined by diet rules nor by internal pressures. We are free to the choice of what/how/where/when we eat. Eating is not something to be mastered or controlled. It is something to be enjoyed and something that promotes health. Health in its fullest definition. We desire to not be bound by outside rules nor bound by emotions, habits and inappropriate motivations. 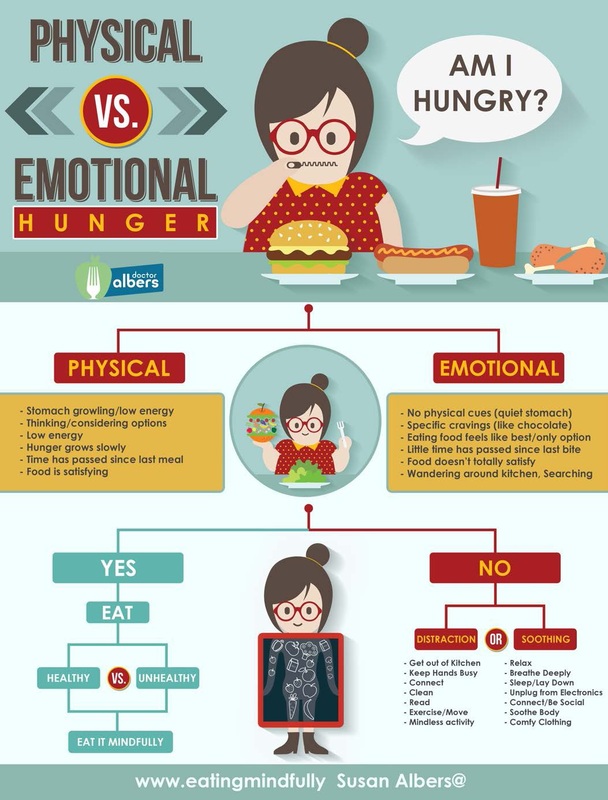 Rather, Eating that values pleasure and honours internal cues of hunger, satiety, and appetite. Freedom eating involves denying either the external or internal pressures pushing us to eat in a certain way. It is where we do not let strict diet regulations and fads interfere with our innate ability to eat for our well-being. It flows alongside the principles of health at every size (see www.haescommunity.org). For further information on this fresh perspective on eating – please contact us.